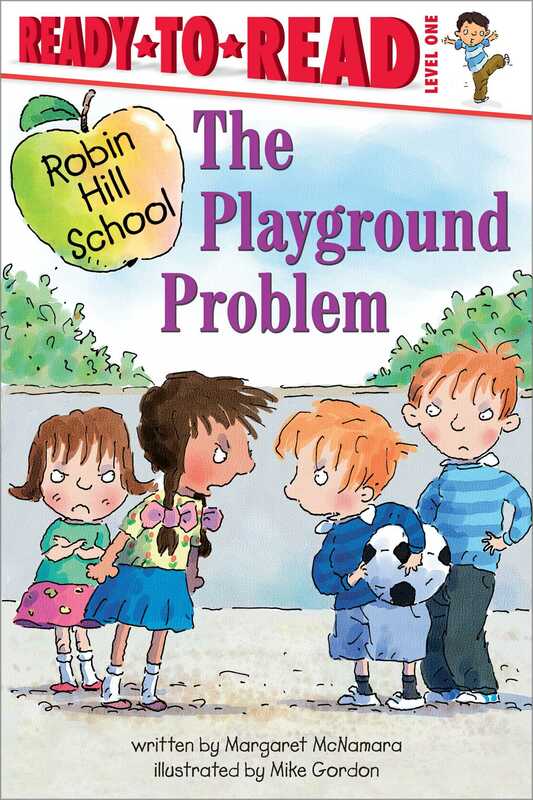 A must-have for any young reader, this Ready-to-Read delivers on important lessons in school! There's a problem on the playground! The boys won't let the girls play soccer with them during recess. Emma is furious! So she figures out a plan to get them to change their minds. And in the end they all learn that the best teams are the ones that everyone gets to play on!